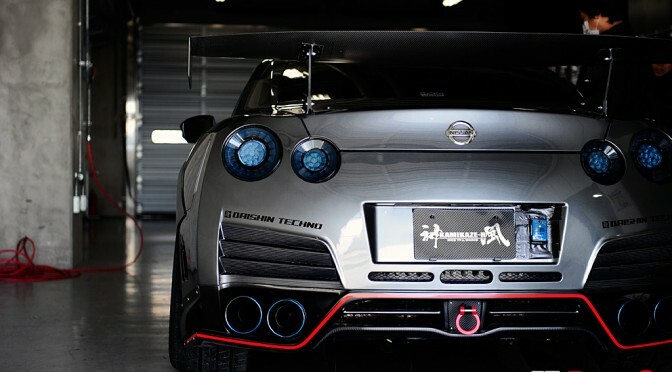 GTRユーザのための純正パーツ/リビルトパーツのオンラインストア開設！ / Open store of OEM parts/Rebuilt parts for GTR users! Open store of genuine parts/rebuilt parts for GTR users! 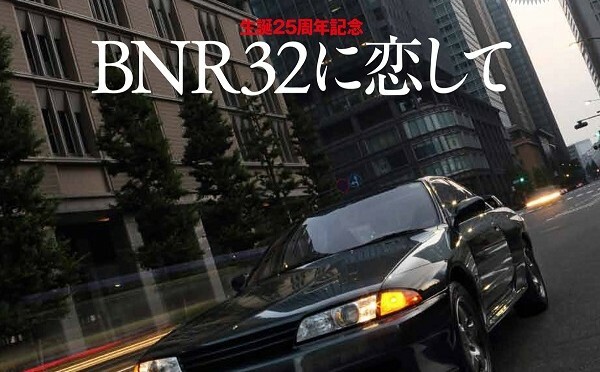 Now you can order OEM parts and Rebuilt parts of BNR32, BCNR33, BNR34 with GTROtaku! You can also order Nismo heritage parts, which was on sale the other day! Prices will fluctuate, so please feel free to estimate first! 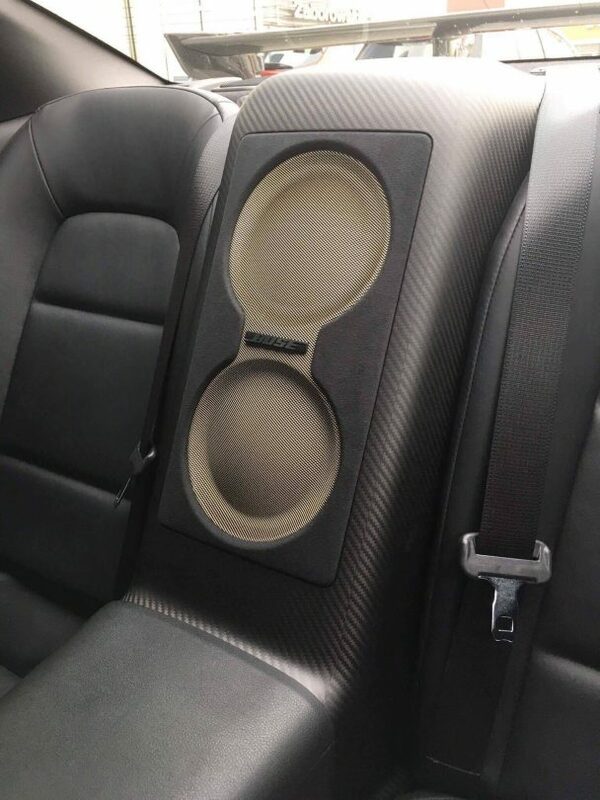 GT-R Nissan genuine parts Although it is a carbon-made rear woofer panel, it is popular for overseas people and has received many inquiries. We have already shipped a few items to Europe. Only now it is a rare item that can only be purchased with gtrotaku. As it is truly stock only, the opportunity to get is now only! We will also ship internationally (by shipping fee), so please contact us if you wish! 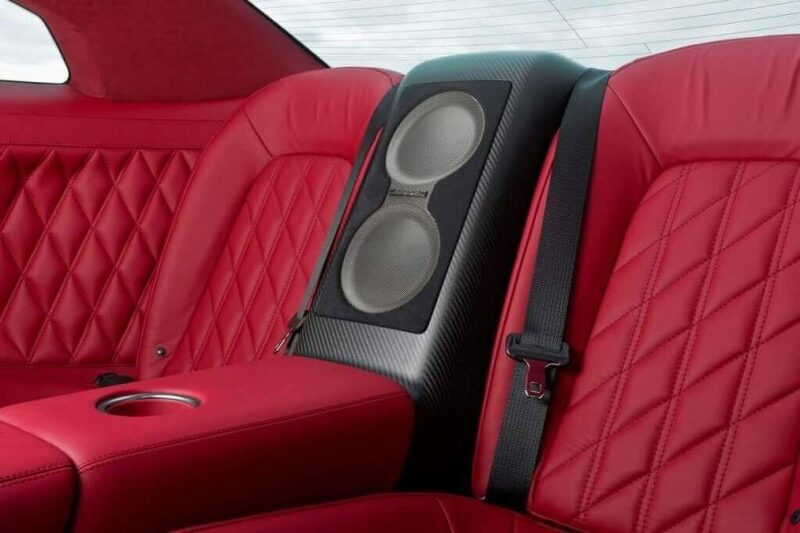 Unlike ordinary model resin rear woofer panels, two models of GT-R Spec V released in 2009 and GT-R EGOIST (Egoist) released in 2011 are fitted with dry carbon rear woofer panels. 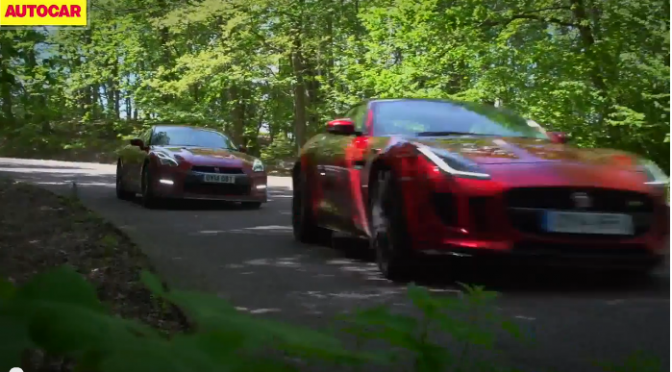 Unlike other genuine parts, purchasing at dealers and Nissan Division sales is a very rare part that is required to present Spec V and EGOIST car verification. Also, the list price is about 520,000 yen and it is a very expensive item. Although the fitting year of parts is MY 11 ~ MY 14, it is possible to install on all GTRs from MY 07 to MY 17! 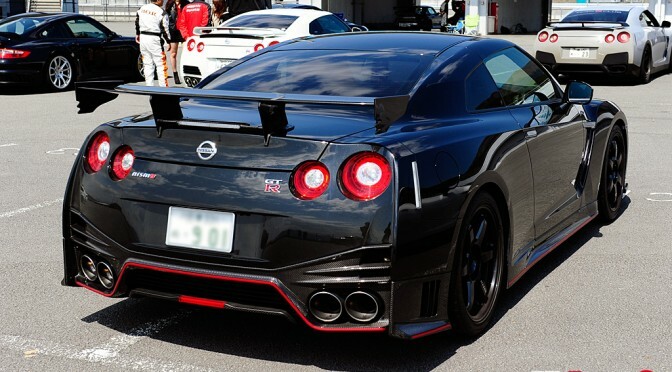 New product is released from NISMO! Second generation users are eligible. 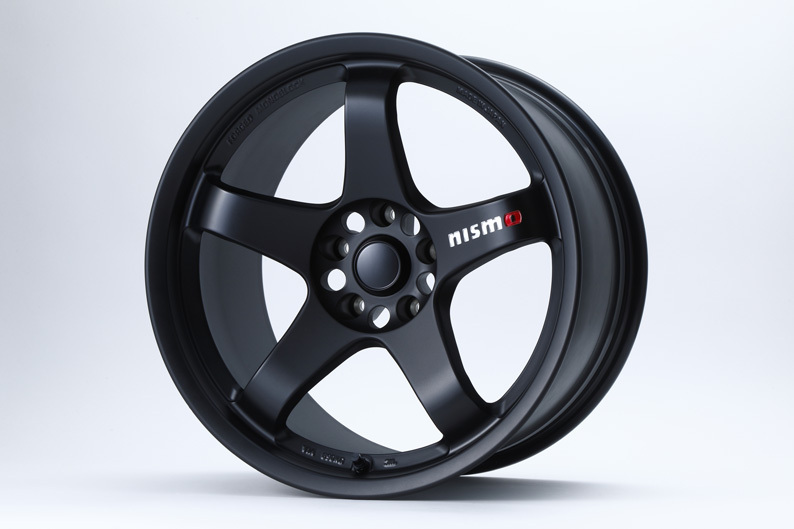 The NISMO LMGT4 2017 model is a mat type (matte) type black which is the same as the raise forged wheel genuine installed in “NISSAN GT-R NISMO GT3″ which is active in the Super GT 300 class, Nürburgring 24 hour race etc New adoption. “NISSAN GT-R NISMO GT3″ conquered three-dimensional sculpture machining logo also glows bluntly in the mat and exudes a different nature from the classic black. High rigidity outer & inner rim, knurling process to prevent slippage of the tire, and 10.5 J size which was added favorably last year and was well received. 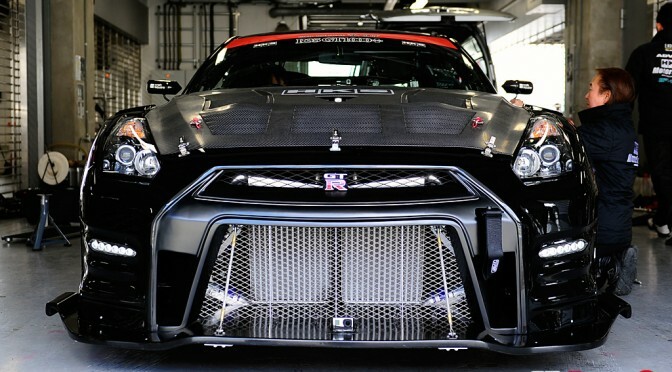 On the street, the circuit is finished in a wheel that brings out the 2nd generation GT-R to a higher dimension further. For 2nd generation, BNR32, BCNR33, BNR34 are prepared respectively. 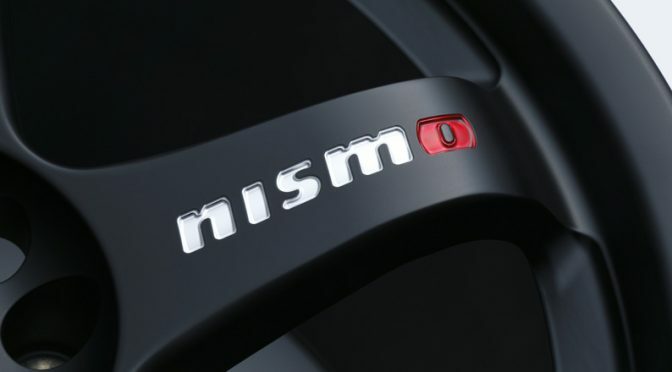 The nismO logo is machining, it makes me very impressive. There is also a special version called Tuner Type, which is intended for use on the circuit. 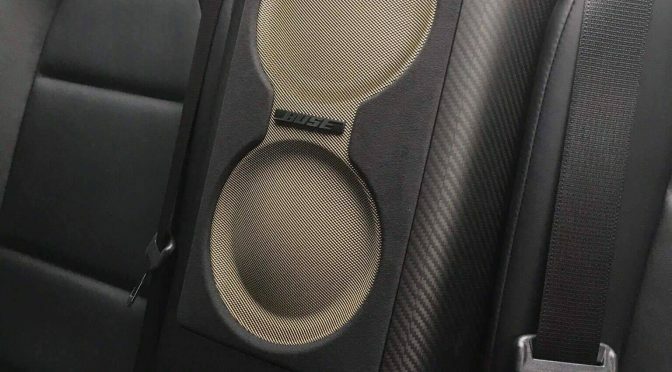 For tuner type, in case of BNR34 Z – tune is strongly recommended, so please take care if you would like this one. The release period is ordered from June 8, 2010 (Thursday) to July 31 (Monday), 2017. Delivery is due in early September 2017. GTRotaku.com NISMOLMGT 4 2017 will also be on sale. Because it will be released for a limited time, please get on this opportunity.